We have a spacious new entryway and a renovated, expanded rehabilitation center. Our residents have the opportunity to enjoy recreational activities in our two courtyards, as well as indoors. Our extensive activities program includes holiday-themed parties, barbeques, gardening, movie nights, games, outings and much more. Call us and ask for a copy of this month’s activities calendar! We understand the importance of personal space, which is why our residents each enjoy their own private room with a beautiful view of Nehalem Valley. Our dining room is no exception, our residents are basked in the beauty of the bay as they partake in seasonal menus and snack options, designed to maintain and improve overall health while providing delicious flavors throughout the day. As part of our commitment to individualized treatment, we are happy to accommodate special dietary needs. Housekeeping, laundry and transportation services are provided by caring and attentive staff, creating an environment that anyone would be proud to call home. 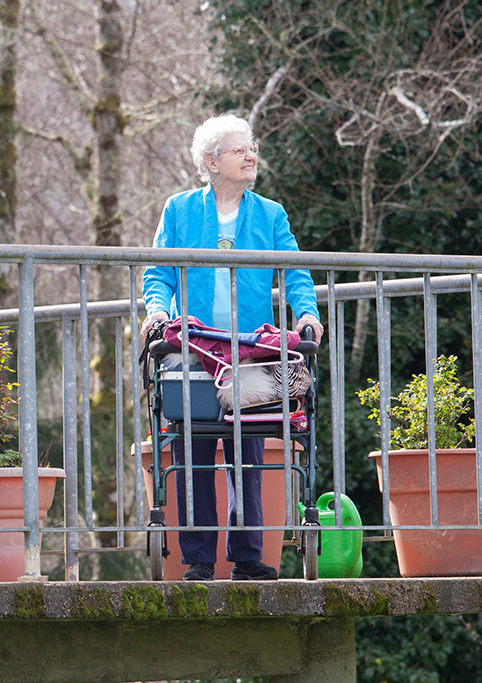 Nehalem Valley Care Center is nestled in the town of Wheeler, whose surrounding hills often protect the area from fog and mist, allowing residents to enjoy sunshine, sunsets and spectacular rainbows. The vintage downtown area reflects over a century of history and provides local shopping and dining options. Wheeler is located on the north Oregon Coast, an area known for its breathtaking views of the ocean bay and stunning mountain backdrop. Equally situated between the cities of Tillamook and Seaside, Nehalem Valley is only 80 miles from the Portland metro area. Nehalem Valley Care Center residents and their families will enjoy the sense of peace that the surrounding natural environment provides. Nehalem Bay State Park, which is located 5 miles away from the Care Center, is ideal for numerous activities, including kite-flying, crabbing, fishing, clamming, kayaking and simply relaxing to the sounds of the ocean. 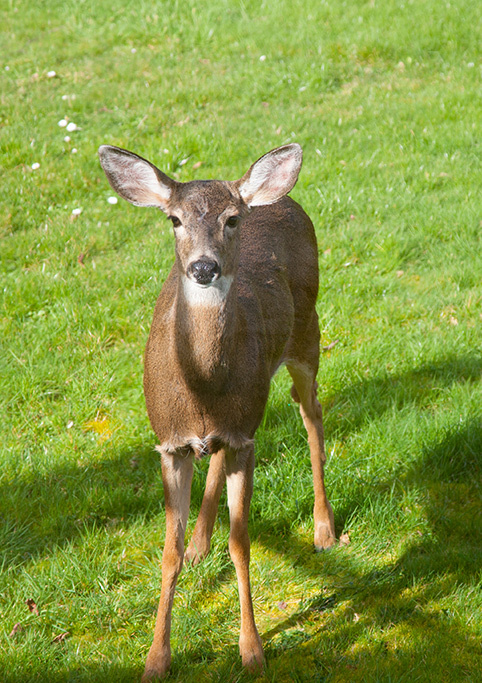 Herds of elk and deer, as well as an array of birds, can be seen throughout the park. Come visit us today, and experience first-hand the tranquility of watching the sun set in the shadow of Neahkahnie Mountain.